Joseph D. Spallino Jr. passed away June 15, 2018, in Mesa, Ariz. He was born Jan. 30, 1936, the son of Joseph D. and Mary DeStefano Spallino in Roseland, La. At the age of 14, he moved to Jamestown, N.Y., and graduated in 1955 from Jamestown High School. He joined the U.S. Marine Corps and served from 1956-60. He had been employed by the town of Ellicott Police Department and later the Falconer Police Department. Joseph later worked at Marlin Rockwell as a security guard. He later worked for American Locker and American Voting Machine as a computer analyst and then as manager at Signore Corp. in Ellicottville, N.Y.
Joseph became involved in the Falconer Lions Club, was a member of Our Lady of Loreto Church, was a eucharistic minister and a member of the Holy Name Society. 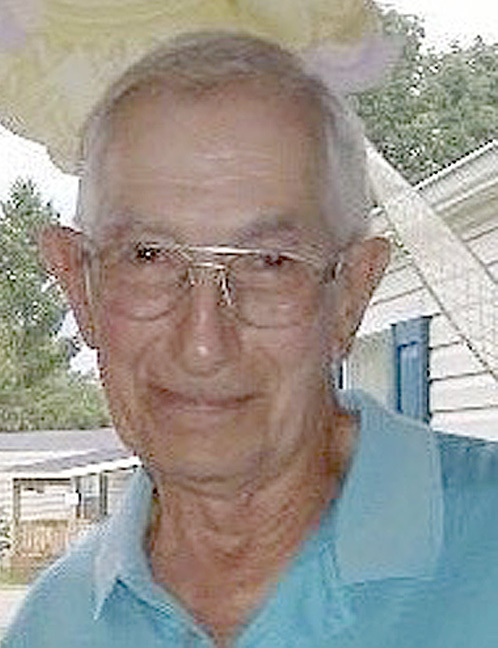 He was a supporter of Little League baseball and worked for the St. James Italian Festival. When he retired and moved to Arizona, he became a member of Christ The King Church and volunteer at the food bank. Joseph was a longtime member of the Falconer Lions Club, G.S. Gaeta Club. Joseph is survived by his wife of 58 years, Lucille Malta; son, Joseph (Tonya) of Jamestown, a son, Michael of Indiana, daughter, LuAnn DeFrisco of Lakewood, N.Y., and son, Daniel J. (Vicki) of Russell, Pa.; stepbrother, Louis Barca of Louisiana; six grandchildren; four greatgrandchildren; and several nieces and nephews. He was preceded in death by his parents; six sisters; and one brother. Family services were held and Joseph was laid to rest at the V.A. National Memorial Cemetery of Arizona in Phoenix. Donations can be sent to the V.A., or the Kidney Association or any food bank or homeless shelter of your choice.